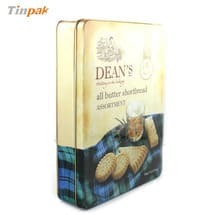 An English client ordered airtight tin box for fish Food. 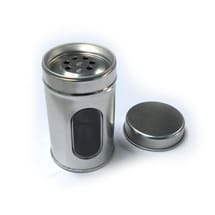 Look, the airtight tin box is not only for tea and other common food for people, but also for fish food. 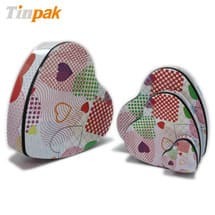 This airtight tin box made by Tinpak is rectangulart shape with size 94x56x155 mmH. 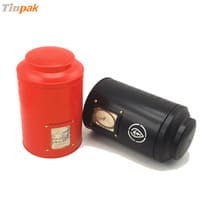 It feature its plastic airtight lid which can keep tea, coffee and other products long time. 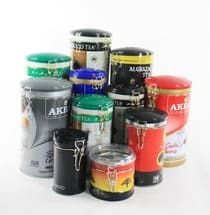 Tinpak can provide colorful plastic lids to match the tin box body. 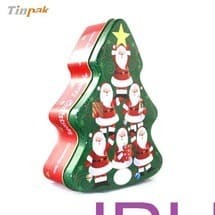 You only need to provide the color pantone number to us. 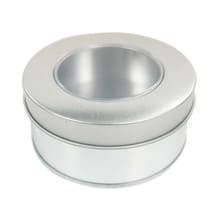 Also we can provide clear airtight lid which can show your product to custmer directly. 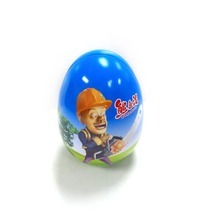 If you want to get more information about the airtight tin box, please feel free to contact us. 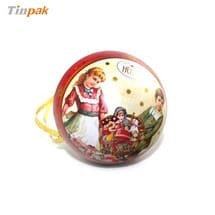 Information about "tin factory Coffee Tins Tea Tins tin boxes "